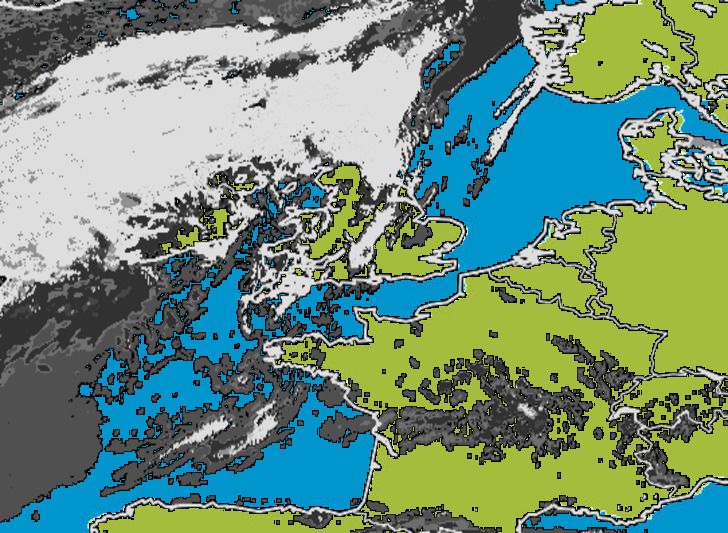 Metcheck.com - Weather Forecast Discussions - Swapping Troughs For Ridges Expert Meteorologists Analyse Current Weather Situations. 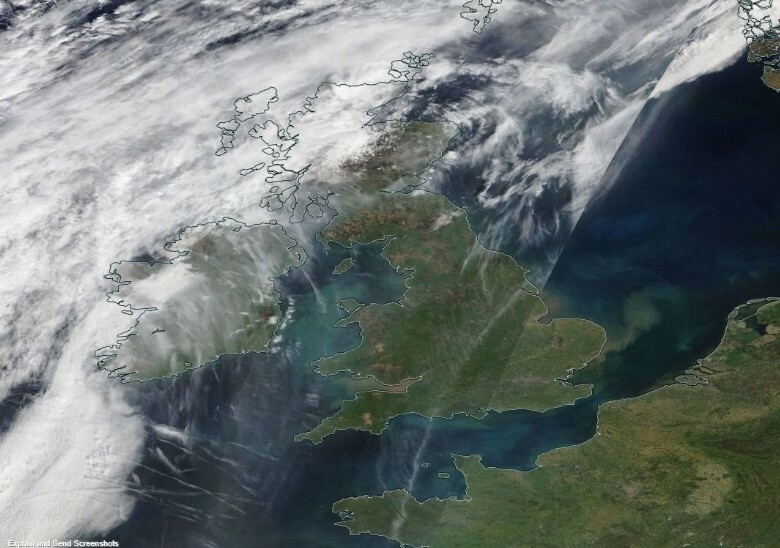 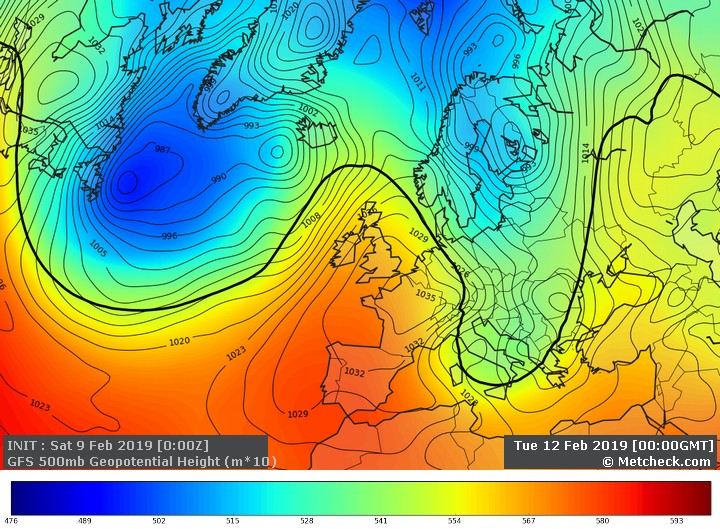 We keep coming back to the 500hpa charts across the UK when talking about changing or developing weather patterns and for good reason. 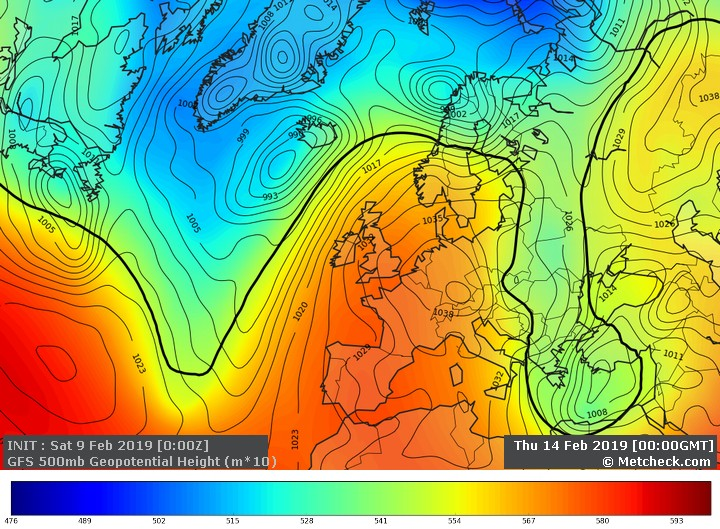 These charts really are the bread and butter for meteorologists and the ones which give us a far better overall picture of the weather than any other type. 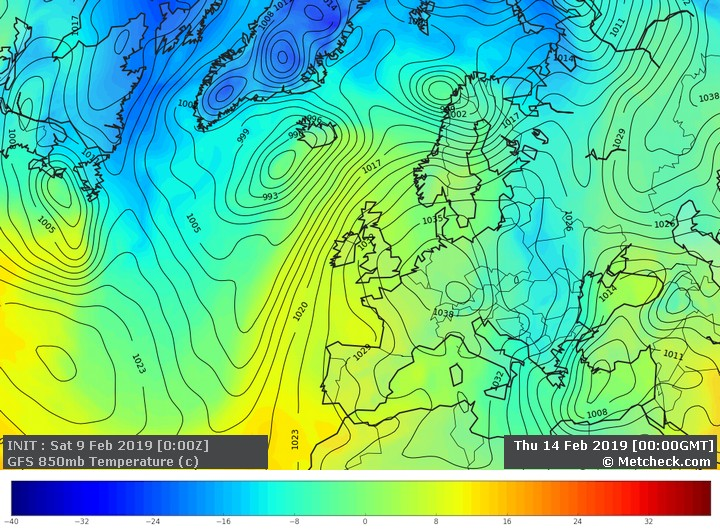 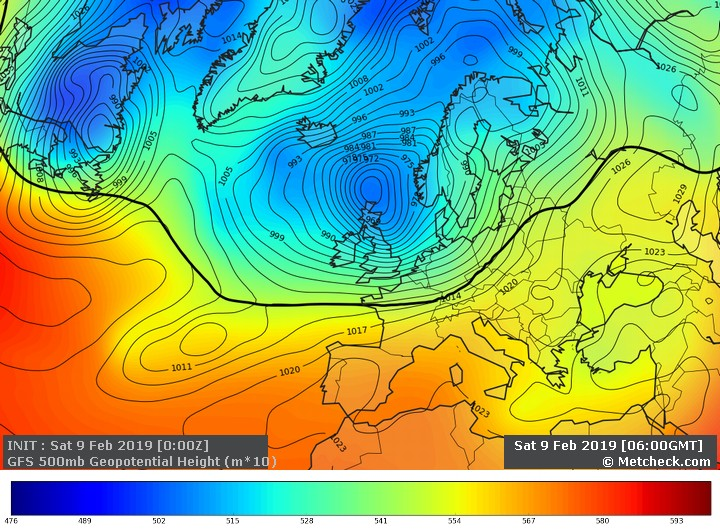 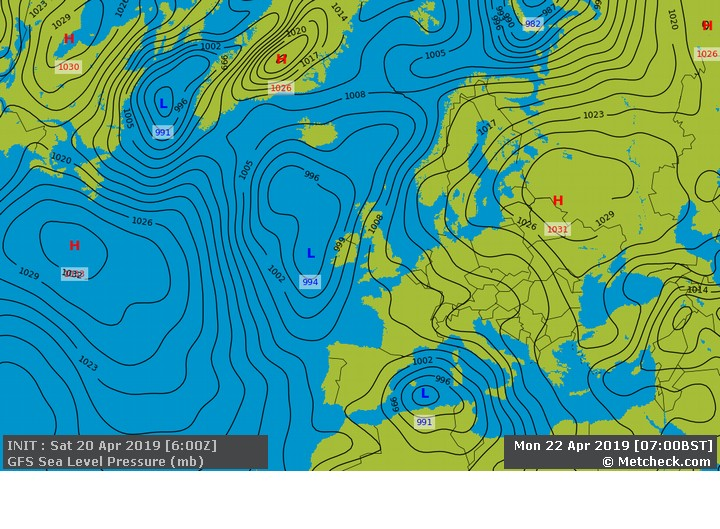 So, if you ever just want to see the general pattern of the charts and whether it will turn more settled or unsettled then the 500hpa charts should be the first charts you check out each day.